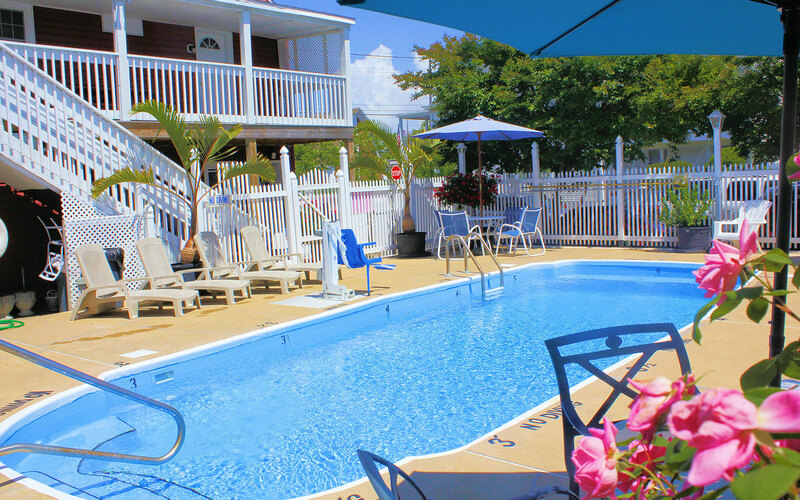 We know that choosing the right Ocean City, Maryland hotel is important to you. 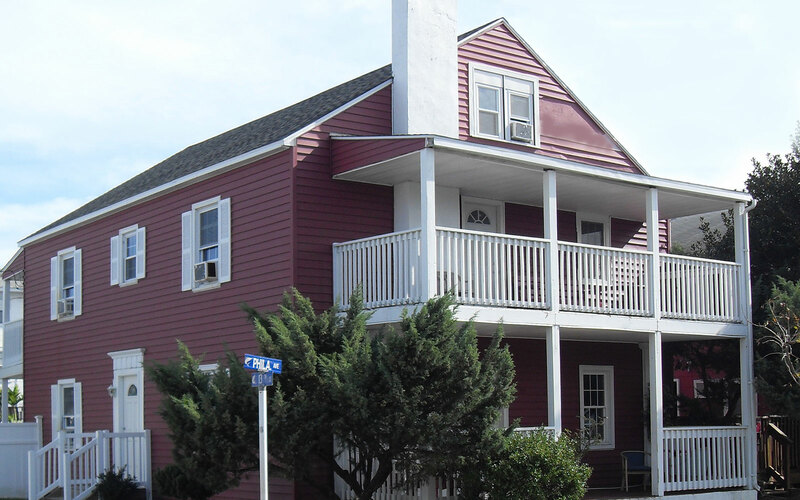 Of the hotels in Ocean City to choose from, the Burgundy Inn offers a quality stay with affordable rates. 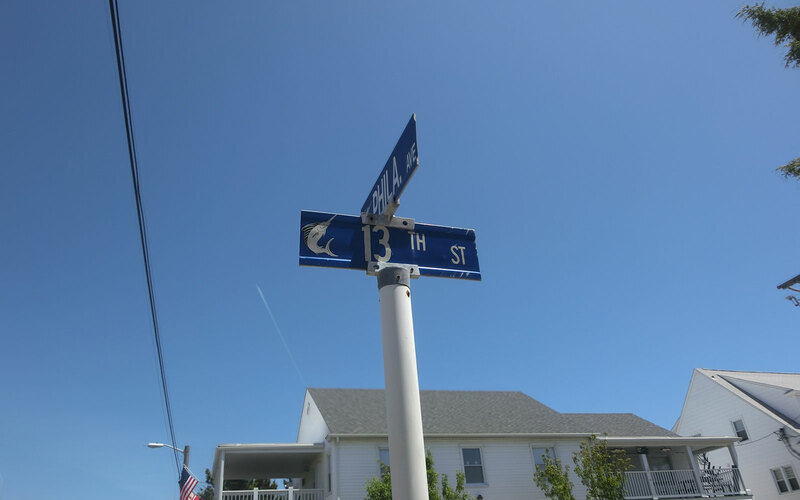 Just minutes from the famous Ocean City Boardwalk and Atlantic beaches, you'll be at the center of all the fun Ocean City, Maryland has to offer. 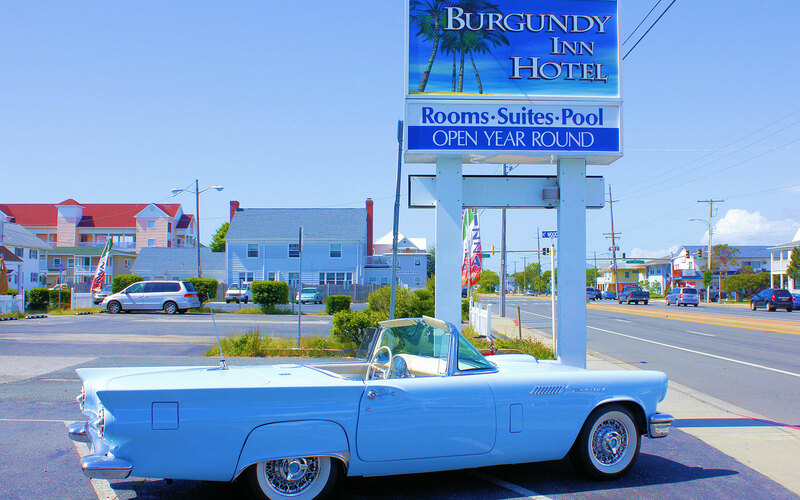 The Burgundy Inn is a great place to come back to after a long day of soaking up the sun on the beach and boardwalk. 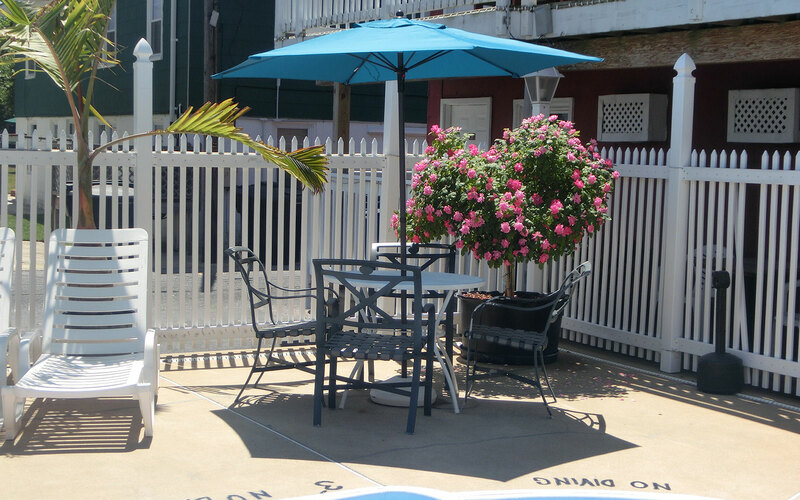 You can relax on our tropical deck and cool off in our swimming pool. 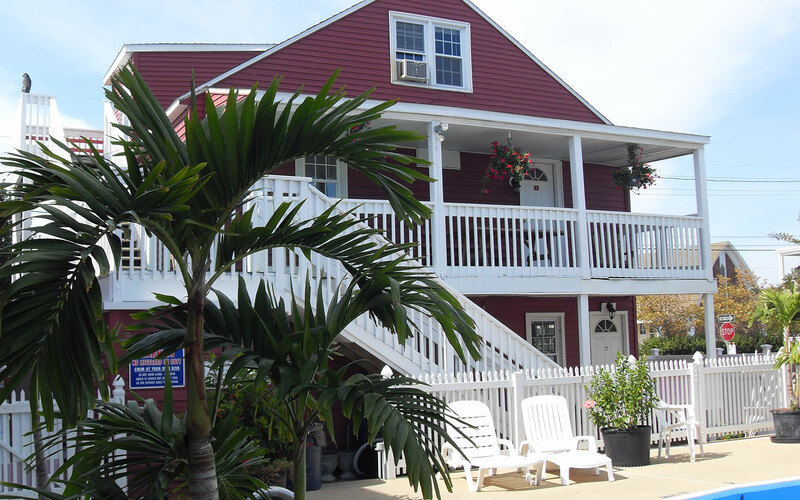 Choose the Burgundy Inn for your next beach vacation. 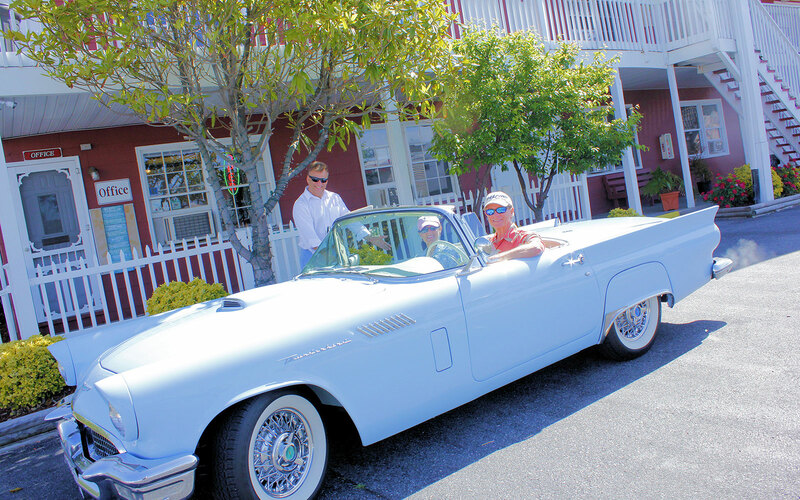 We are the perfect hotel for your next Car or Bike Show, White Marlin Open, or weekend getaway. 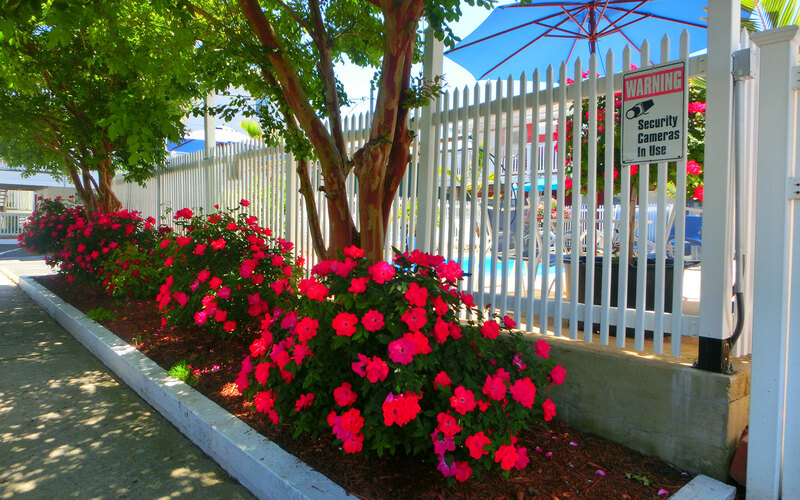 Our friendly staff is happy to answer all your questions. 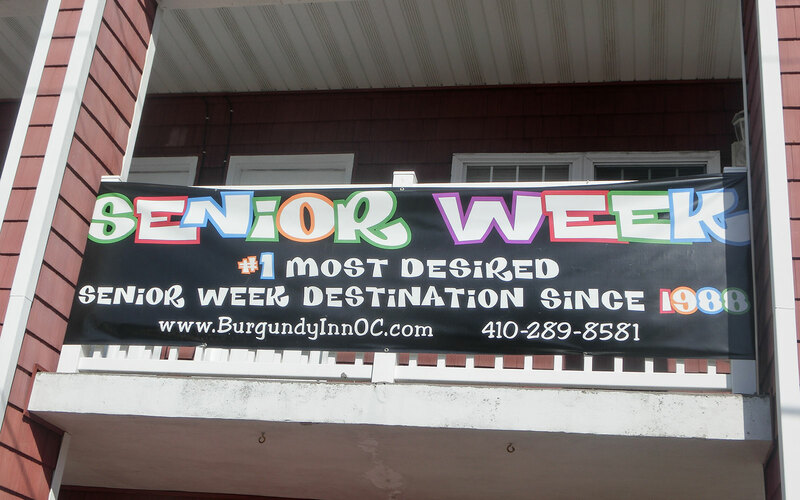 Give us a call and book your vacation with the Burgundy Inn today! 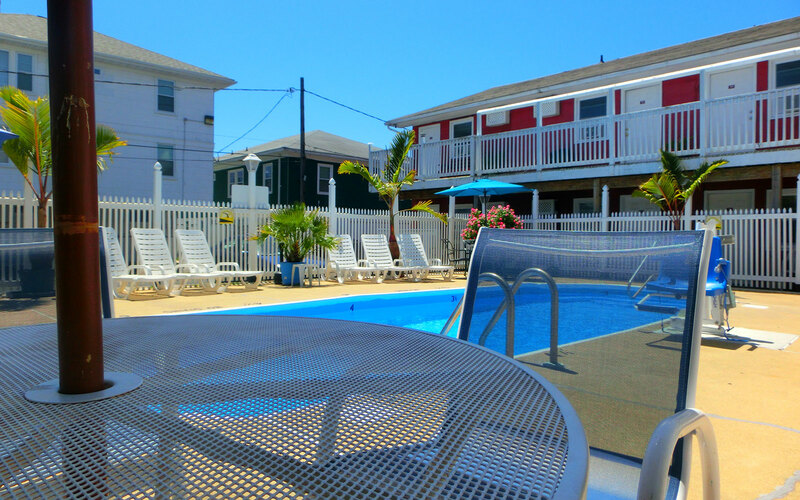 The Burgundy Inn offers a variety of rooms that accommodate any size group - from cozy Poolside Rooms that sleep up to 4 guests to our large, 3-bedroom Poolside Unit with a kitchen that sleeps up to 17 guests... and everything in between! 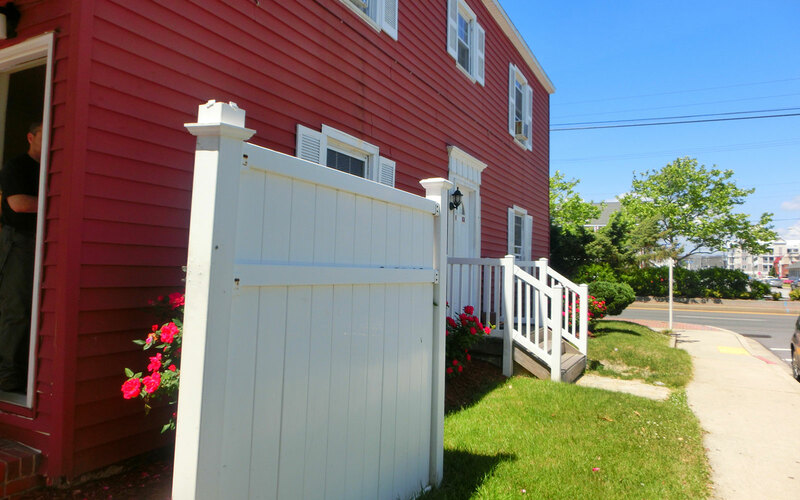 Below is a list of our room-types with descriptions for each. 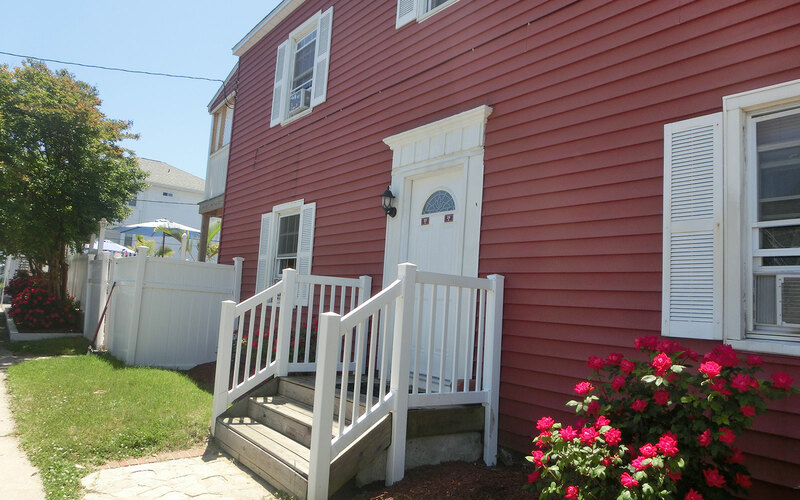 If you have any questions or need additional information, please call us at 800-428-1108. 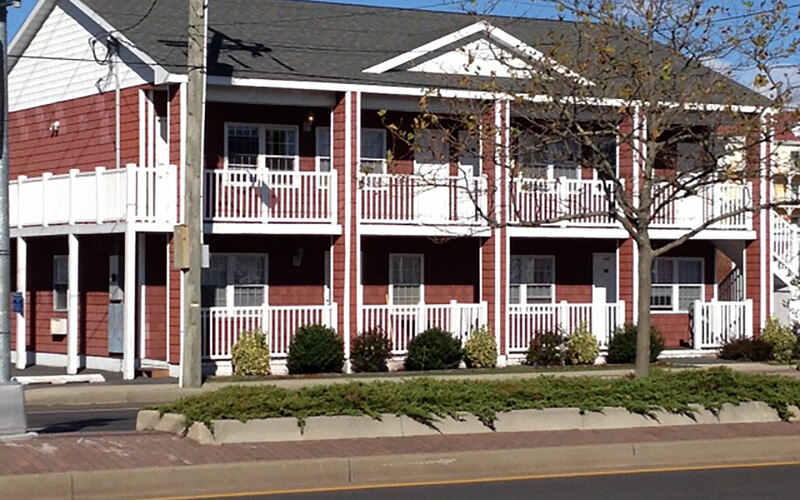 Our friendly, courteous staff will help you select the right room for your stay! 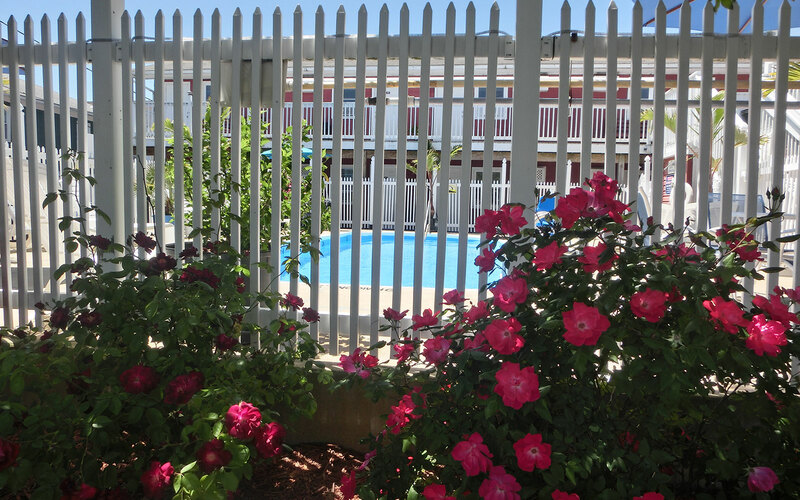 Two double beds and a pull out couch with the convenience of a kitchenette with refrigerator, sink & stovetop. 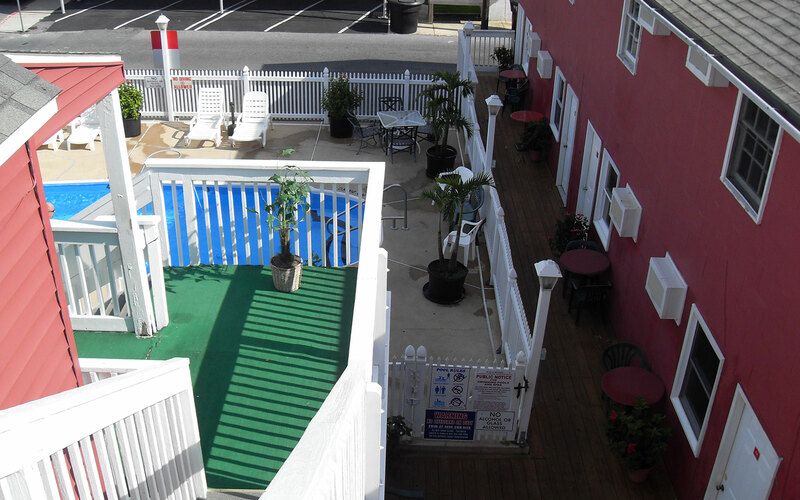 Enjoy easy access to the Tropical Pool Deck. 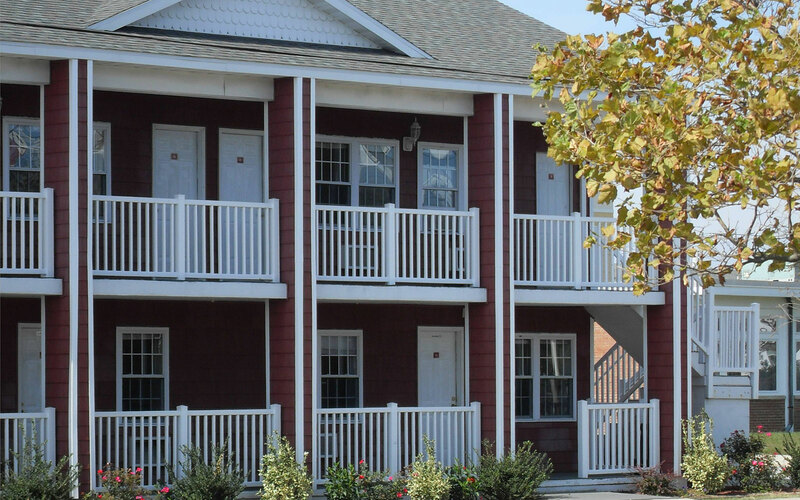 In room Refrigerator & Microwave.